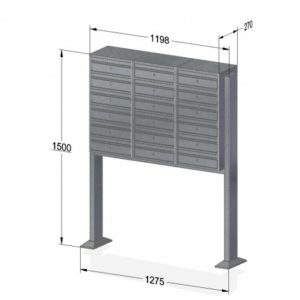 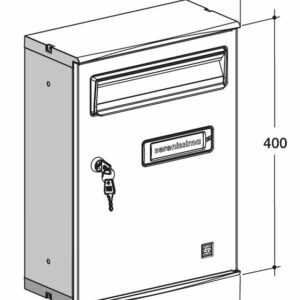 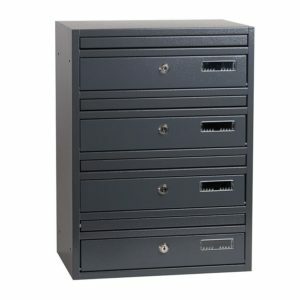 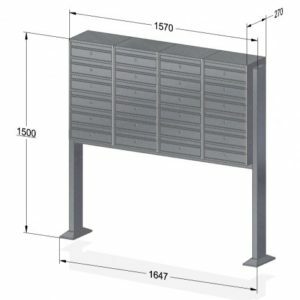 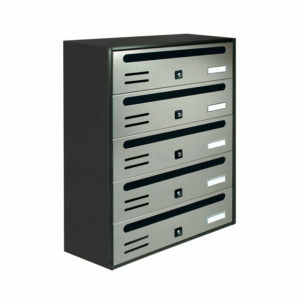 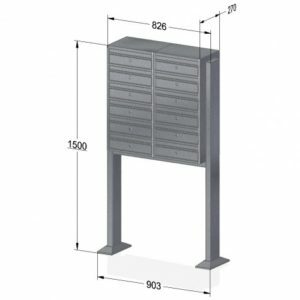 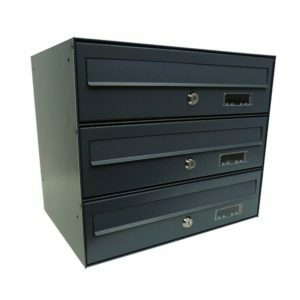 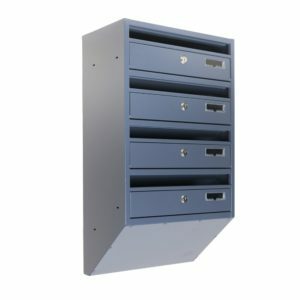 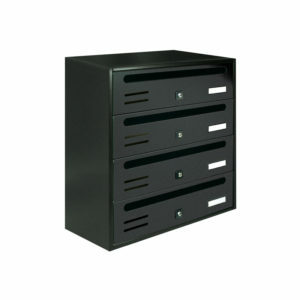 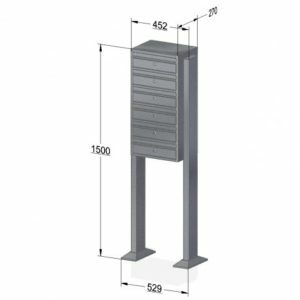 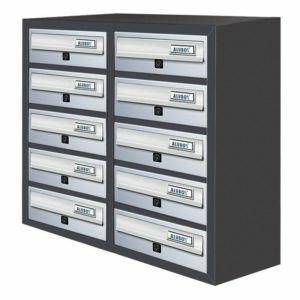 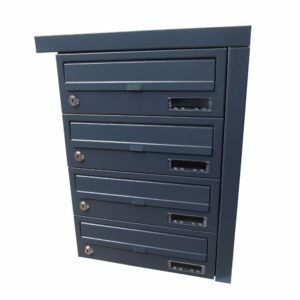 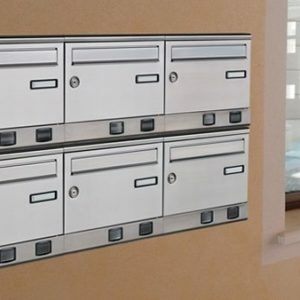 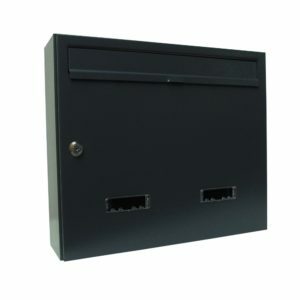 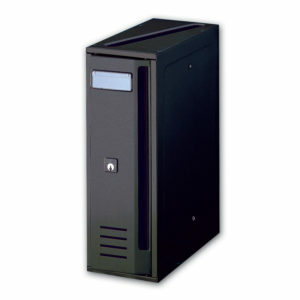 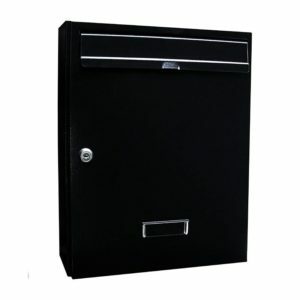 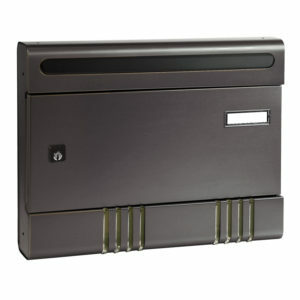 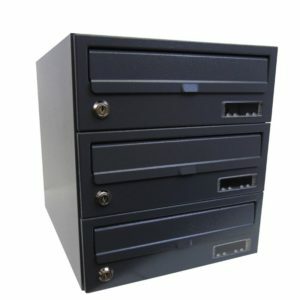 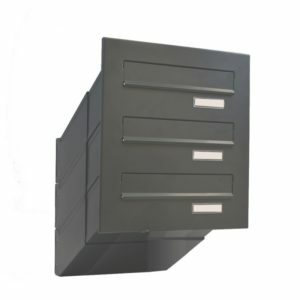 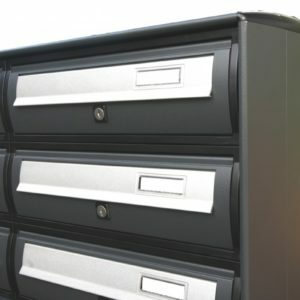 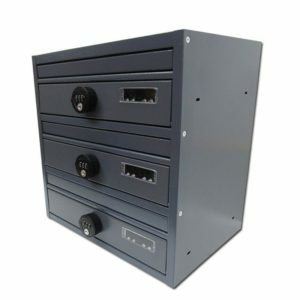 Apartment mailboxes for internal use are our most popular products. 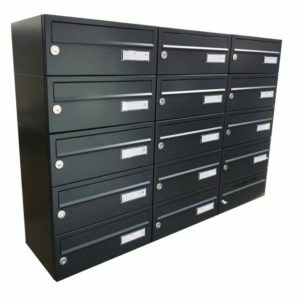 They come in a large selection of sizes, colour and material variations which can, in most cases, be used outside if the area is protected from direct rainfall. 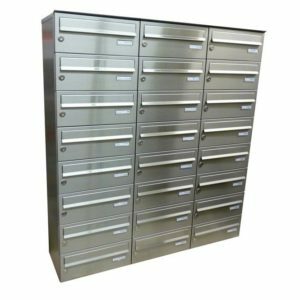 Our big advantage over other suppliers is that lots of our apartment mailboxes are waiting in our UK warehouse ready for next day deliveries. 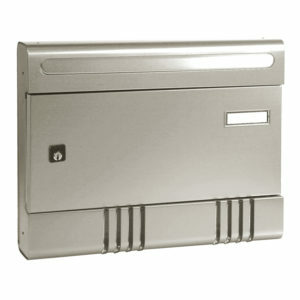 This is especially important when you require a quality product but you have tenants moving in tomorrow! 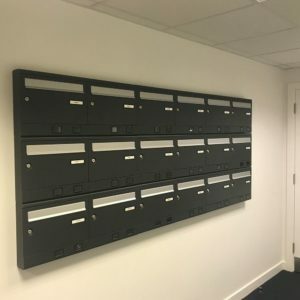 Please feel free to give us a call or submit your enquiry via e-mail if you are unsure which would best suit your project or want to clarify any details.